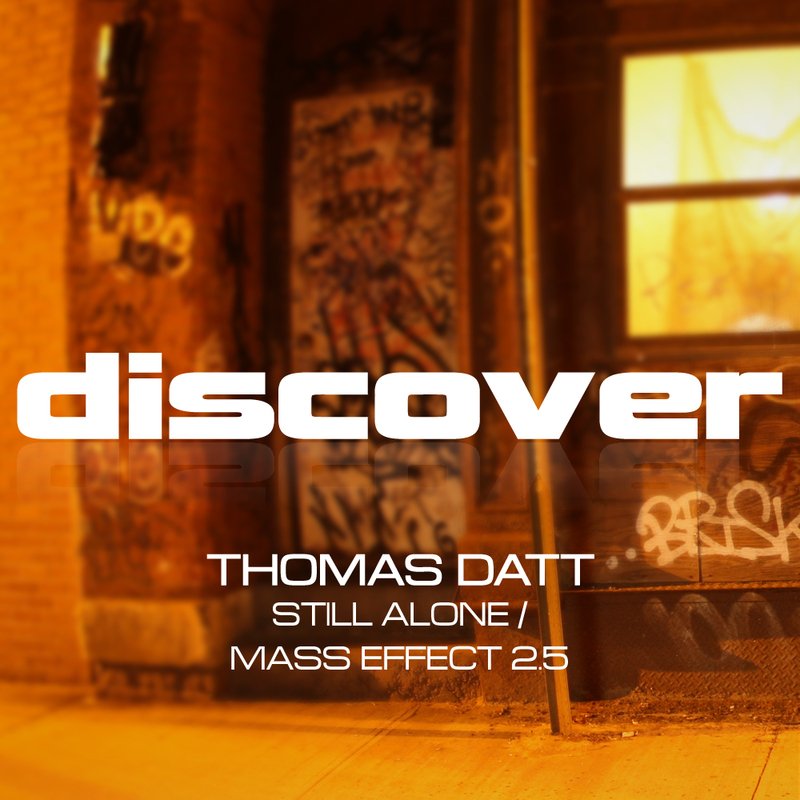 Still Alone/Mass Effect 2.5 and Shoco Remix out on Beatport! Great music from Datt, massive support from everyone. ← Digital Society 6th birthday with TD!